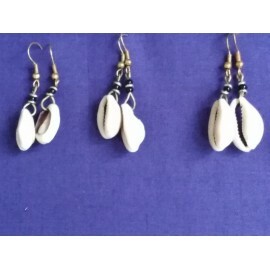 The earrings are made from fish shell. pierced ears only. Fashionable and Durable-Lifetime guarantee. Can be worn for all occasions. 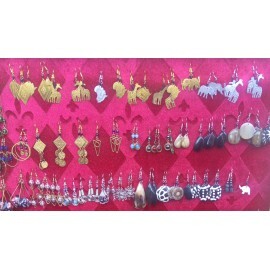 Handmade beautiful earrings for all occasions. A unique mix of a traditional and modern design suitable for wear and use by stylish individuals! 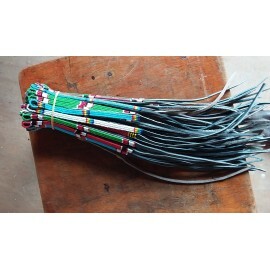 The anklet is made from the Masai beads beautifully stitched together to bring put this beautiful piece. You can also out it on your wrist whichever looks better. 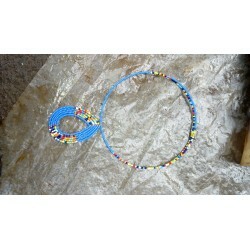 Have this Spiral Bangle affirmed with metal holdings and great bead work. 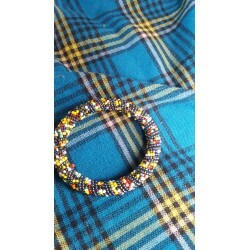 They come in colors of your choice and a bangle that will match your outfits in any sort of event. 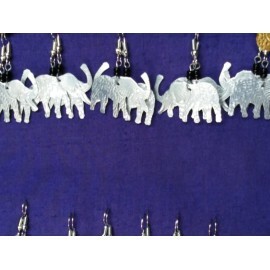 The earrings are made of beads curved by light metal into oval and circular kind of shape. 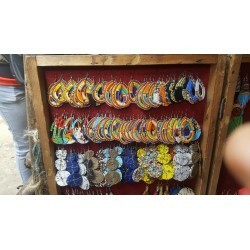 They come in different colors all according to the customers wants.They are pretty and prefferably worn on occassions. 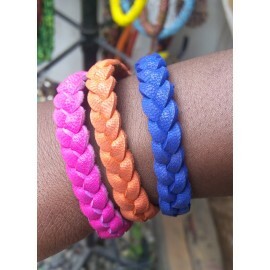 Wrap any outfit with these coloured bracelets that go well with every day wear. 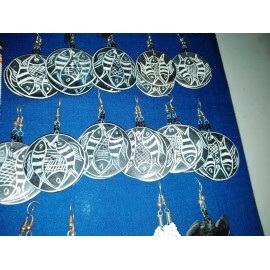 Original design drawing fish earrings.Cute earrings for women and girls, and simple coral fish earrings.This earrings are unique. Perfect for a gift to your love ones. 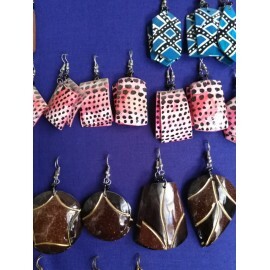 The earrings are made from Coral. For pierced ears only. 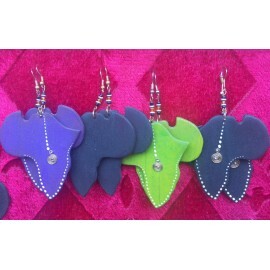 The Coral earrings are fashionable and durable-Lifetime guarantee. Can be worn for all occasions. 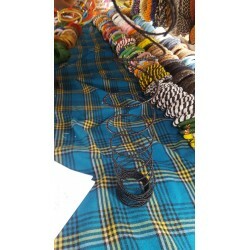 Maasai beaded necklace with an oval pendant. They are in a variety of colors. 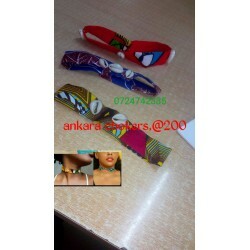 Its a neck accessorie made from kitenge fabric with a simple details of cowrie shell to blend in an African look. 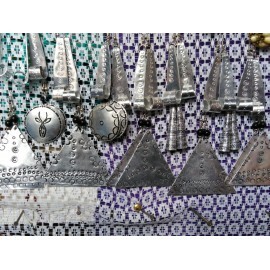 The earrings are made from Brass. For pierced ears only. 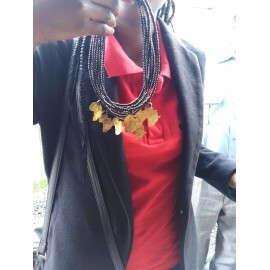 All brass jewelry is coated with a durable clear non-toxic polymer to prevent tarnishing and oxidation formation. Lifetime guarantee. Can be worn for all occasions. 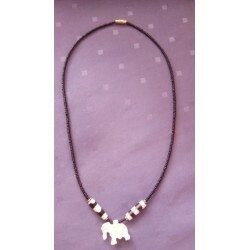 Lovely big necklace, Great Worth Nice Looking for Gift. Antique brass colour, No more worry about metal tannish, electroforming and high policy finishing worked. 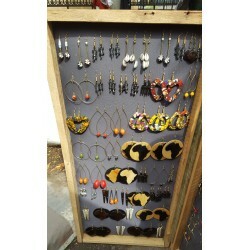 Wrap up any outfit with these modern and classic earrings that are perfect for every occasion. 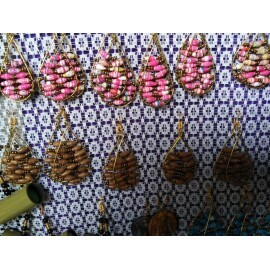 The necklaces are made from beads. 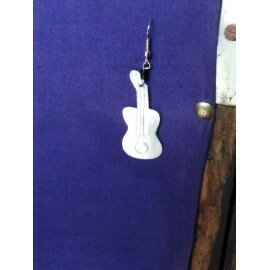 Comes in different sizes and colours. Can be worn in all occasions.